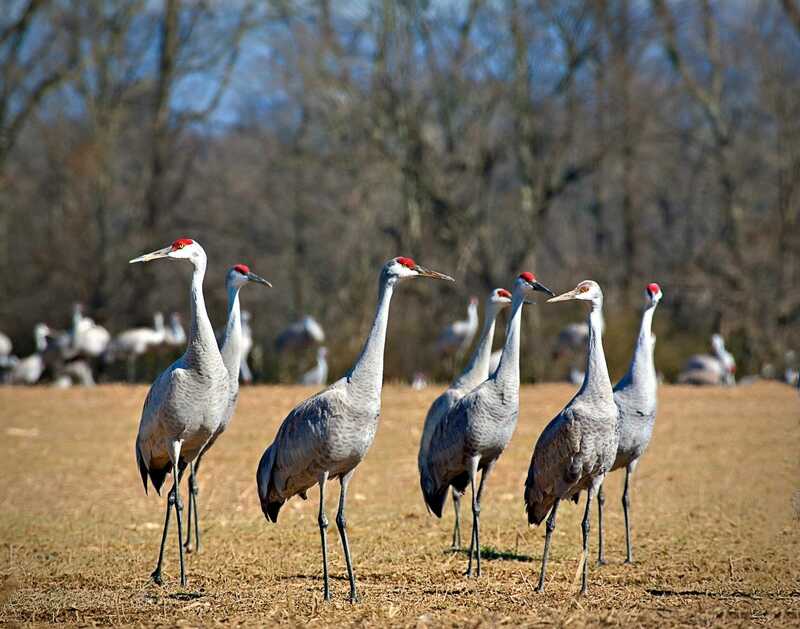 TWRA is happy to host the 2018 Tennessee Sandhill Crane Festival in Birchwood on January 13-14 from 8:00 a.m. to 4:00 p.m. daily. 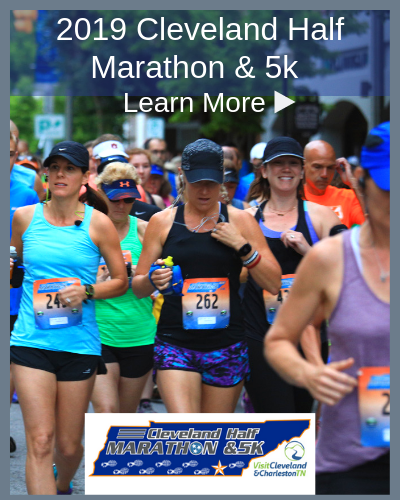 Olan Chlor will once again sponsor the event. 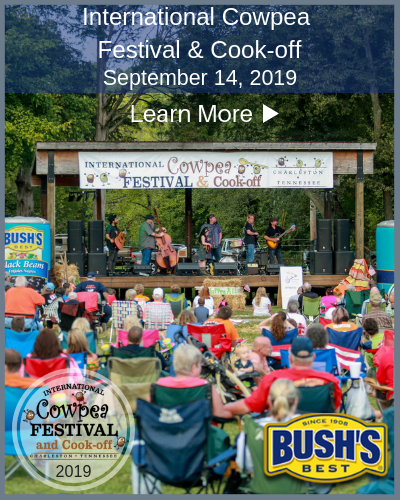 The festival includes the popular American Eagle Foundation, recording artists 2ND Nature, a main speaker, folk singers and arts and craft vendors. The Cherokee Memorial is once again hosting Native Americans folklorists and crafts throughout the weekend. This inspiring place evokes responsibility and remembrance of our acts as a nation. The memorial also serves as a place of celebration for a people still thriving with a rich tradition and culture. 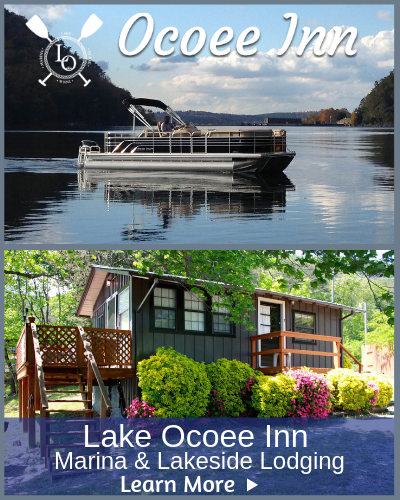 The Tennessee Aquarium is providing guided crane and eagle boat tours on the Hiwassee River. Two hour tours offer a serene trip, where passengers will enjoy hearing not only about the various migratory and resident birds, but also about the Cherokee heritage in the region and historical Mississippian cultural sites that date back to 1,000 A.D. The entire region buzzes with birds and birdwatchers alike. Along with the star of the weekend, the Sandhill crane, many types of waterfowl, bald eagles, golden eagles, white pelicans and even whooping cranes are spotted each year. Free buses run the short distance from the Birchwood Community Center to the Hiwassee Refuge and Cherokee Removal Memorial. Both the memorial and refuge provide great birding opportunities, with views of the Hiwasseee. Volunteers and scopes are set up at each location to help novice birders or curious visitors. Beginning in the early 1990’s the recovering population of eastern Sandhill cranes began stopping at the Hiwassee Refuge as they migrated to and from their wintering grounds in Georgia and Florida. TWRA has been managing this refuge for more than 60 years for waterfowl. Therefore, cranes find a perfect combination of areas for feeding and roosting. As many as 12,000 cranes have been known to overwinter at the confluence of the Tennessee and Hiwassee Rivers. Hiwassee Wildlife Refuge Birchwood, TN On I-75, take exit number 25 in Cleveland, Tennessee. Travel north on Highway 60 through the town of Birchwood. Approximately 1.7 miles north of Birchwood, turn right on Shadden Road. Go one mile and turn right on Blythe Ferry Road. Take the next left on Priddy Lane and follow signs.